Shin Yokohama is the area around the train Station served by the bullet trains (shinkansen): Shin-yokohama station. This is a fairly peripheral and soulless area, not very interesting. The only thing worthy of note is the museum of ramen. 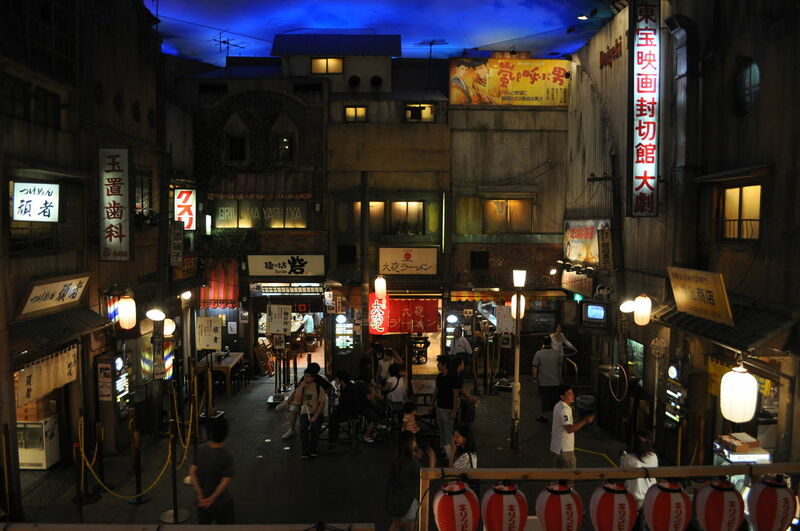 This ramen museum displays a path about the history of ramen in Japan (it is a dish of Chinese origin), unfortunately all in Japanese, but the real attraction of this place is especially a 1:1 scale replica of a street of the Tokyo Shitamachi of the 50s. 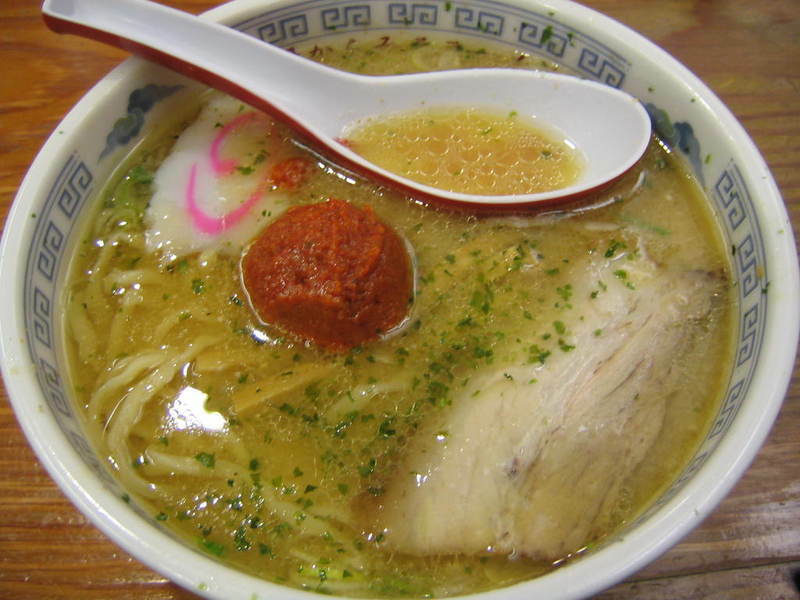 Inside there are several restaurants that cook nine different styles of ramen. 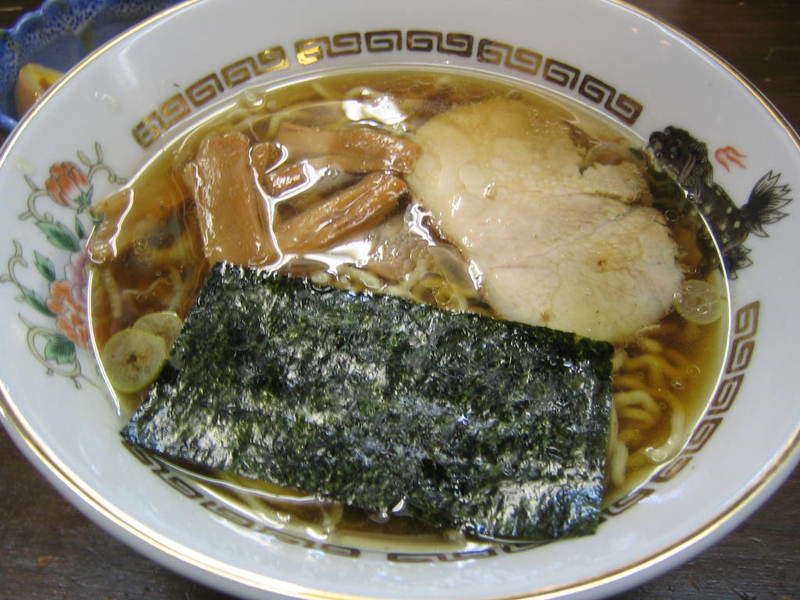 They serve smaller portions to let you try more varieties of ramen, you order through vending machines in front of each restaurant (each plate must be paid, the admission fee is just to enter).
. Inside there is also a gift shop that also sells various tools for cooking and eating ramen. 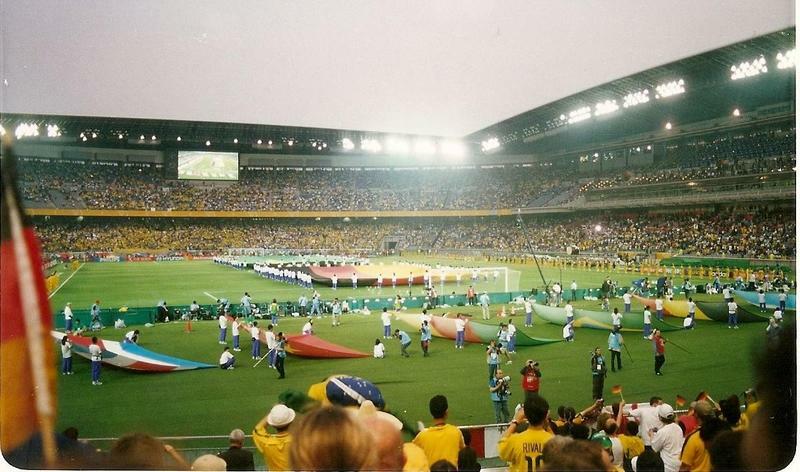 The largest football stadium in Japan, 72,000 seats, it hosted the FIFA World Cup final in 2002 and it's also the stadium where each year in the month of december is played the Intercontinental Cup (now called FIFA Club World cup). 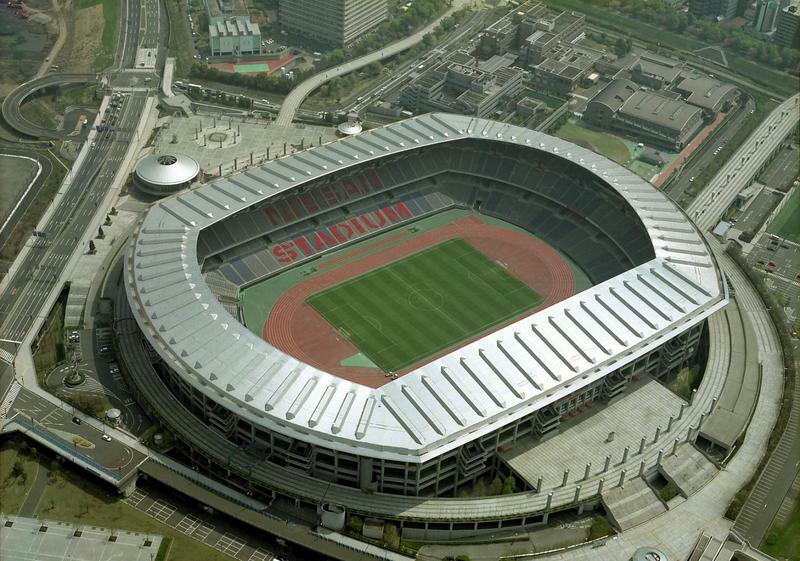 It is also the home stadium of the Yokohama F. Marinos team, which plays in the first division of the Japanese league. I don't recommend to sleep in this area, which besides not being very crowded at night is quite far from the liveliest areas of the city. For each movement you should always take the subway, 10 minutes and 230 yen to Yokohama station, 15 minutes and 260 yen to Sakuragicho. This is an area where you can find business hotels of high and middle level. Among the cheapest I mention the Toyoko Inn, the Fuji view hotel and the Super hotel, with single rooms with breakfast from 5000 yen per night. See above under "Ramen Museum". Shin Yokohama is a stop for the Tokaido shinkansen (bullet train) to Osaka and Kyoto. You can reach this station from the most popular areas of Yokohama taking the Blue line of the municipal subway, which directly serves Yokohama station, Sakuragicho station ( area), Kannai station.